electric muscle stimulation differs from similar products in the following aspects. 1. The product contributes to pain relief. 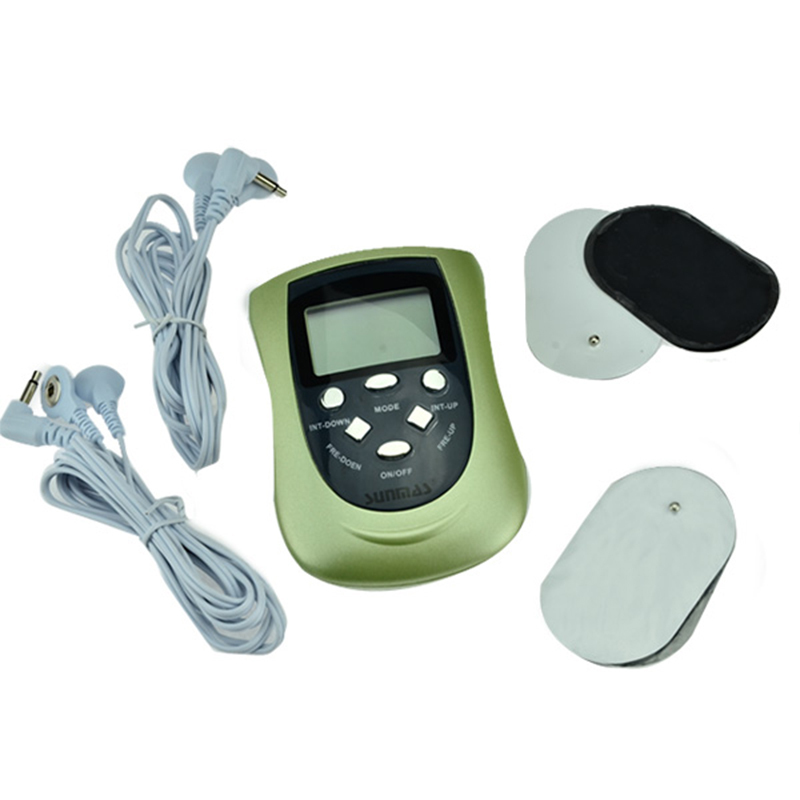 We brought forth range of premium quality range of tens therapy device which we supply and trade. 1. 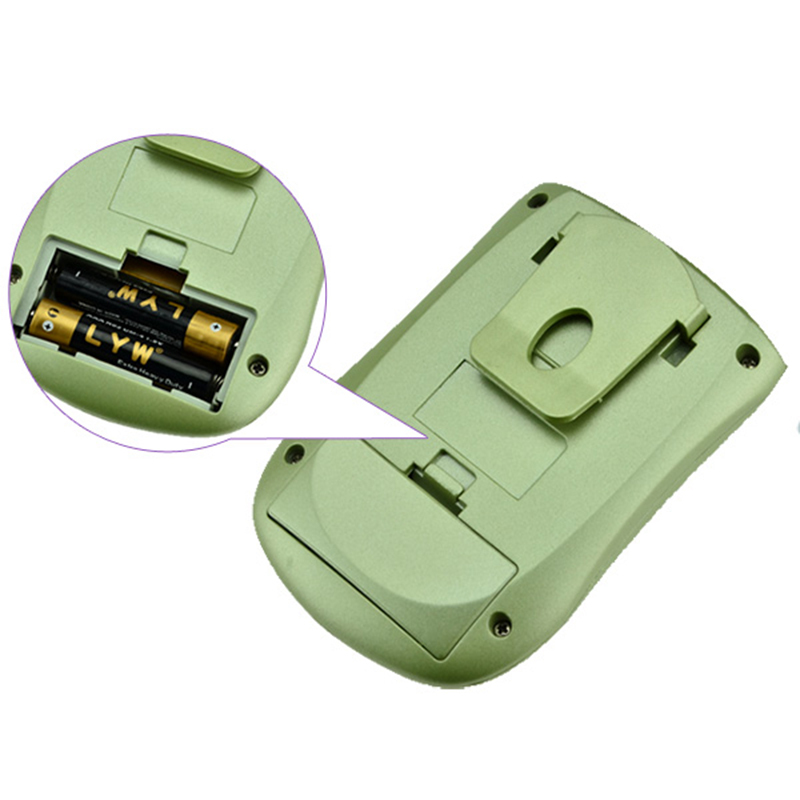 2018 GShenzhen L-Domas Technology Ltd. is extremely competitive in export and manufacturing tens device in the global. 2. Being strict in the quality assurance, our electric pulse massager naturally gains its attention from customers at home and abroad. 3. 2018 GShenzhen L-Domas Technology Ltd. persists in the tens therapy device service concept. Ask!